Links to guides, documents, articles, external services and more. This page contains links to useful resources concerning RIS3 that complement the Online S3 Platform. 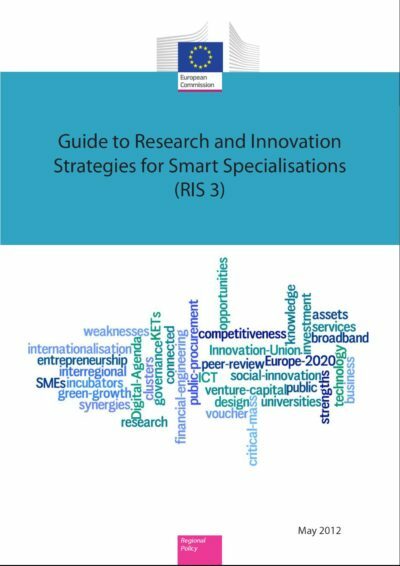 The European Commission’s Joint Research Centre’s (JRC) S3 Platform supports European regions to develop, implement and review their research and innovation strategies for Smart Specialisation (RIS3). The platform has a wide reach to European countries and regions, and it’s highly recommended for all European regions to join the platform. The platform offers conceptual and methodological guidance to carry out an RIS3 process, workshops for peer review, events and other learning possibilities for its users. The RIS3 Guide describes how the RIS3 process should be carried out and what kind of issues should be addressed. However, the guide isn’t exhaustive and thus it is useful to consult information sources in addition to this guide. Our platform is structured based on the procedural view on RIS3 presented in this guide. JRC has produced additional guides and listed data sources that may be helpful in multiple phases of the RIS3 process. The JRC S3 Implementation Handbook provides specific principles and methodologies for regional RIS3 processes. It’s based on former S3 evidence and utilises examples from actual RIS3 processes. A short yet informative RIS3 fact sheet can be accessed in all European languages. The fact sheet describes the main ideas of the RIS3, the practical implications of adopting RIS3, the legal basis and the rationale behind the adaptation. Access the fact sheets from the drop-down menu below. The consortium members of the Online S3 project contribute publications on RIS3 to scientific journals and conferences. Where possible, these publications are published under Open Access models so that they are available to the wider public free of charge. 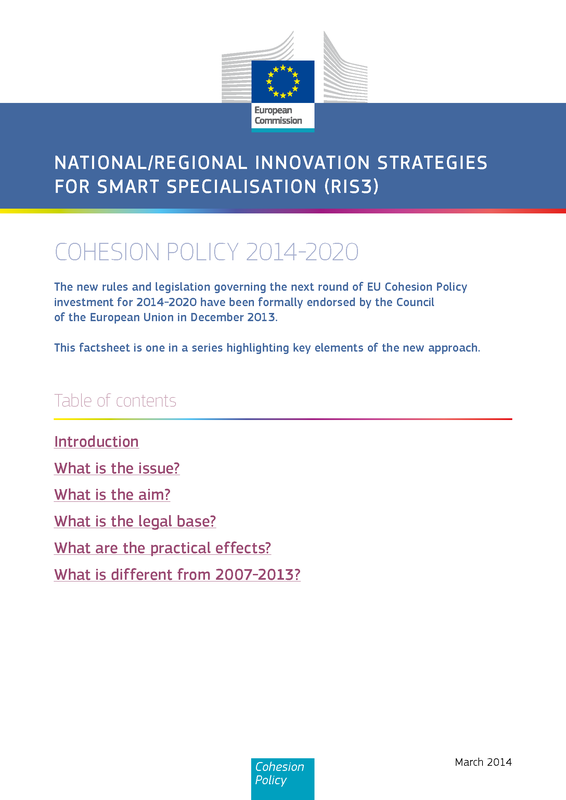 As a part of the Online S3 project, the project team has gathered over 150 Smart Specialisation strategies from European regions into a single repository. These strategies are free to be studied by anyone.